Dylan is cool and Simon and Garfunkel are not. But in the days when file sharing meant copying LPs onto reel to reel tape the folk duo were most definitely cool. I still cannot listen to Old Friends on CD without missing the wow and flutter from the Elizabethan 1/4 inch tape machine that was my student equivalent of an MP3 player. Much wow of a very different kind on the free jazz improvisations on Paul Simon's Old Friends by pianist Marc Copland and his five piece band on the 2003 CD above. Other masters who receive the improvisation treatment include Miles Davis/Bill Evans, Charlie Parker and Herbie Hancock. Next to my CD player is a shelf where I keep music I return to time after time: there are seven Marc Copland discs there. Marc Copland And.. is on the Swiss label Hat Hut Records which also brought us Lou Harrison's Fifth Simfony (yes, that's right) for percussion. 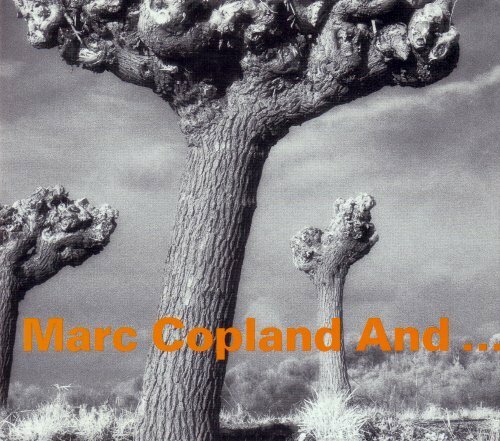 Marc Copland and saxophonist David Liebman recorded an excellent double CD in 2002 titled Bookends. But there is no connection to the 1968 Simon and Garfunkel album (which includes Old Friends) other than the title. Just reading those titles had those songs playing in my head like it was yesterday. My machine of that era had a flip down turntable and detachable speakers, one of the first widely available portable stereos by RCA (bought in '64 or '65). On an audio note, I could never tolerate wow and flutter, so never did tape, and when CDs came along was more than happy to leave behind the pops and scratches memorized on every album.